I've been reading through all the forums and I can't find the right thread. I'm looking for a good mechanic in the Bay Area that can help me do my head gasket. Thank you in advance! I would recommend Powermotive Autoworks they do really good work and they are fellow subaru enthusiasts. I always take my car to Kevin at AutoHQ in Mountain View. Thanks guys, the responses are very helpful. I've been lagging on doing the heads but its time. New years resolution to actually bring it in. 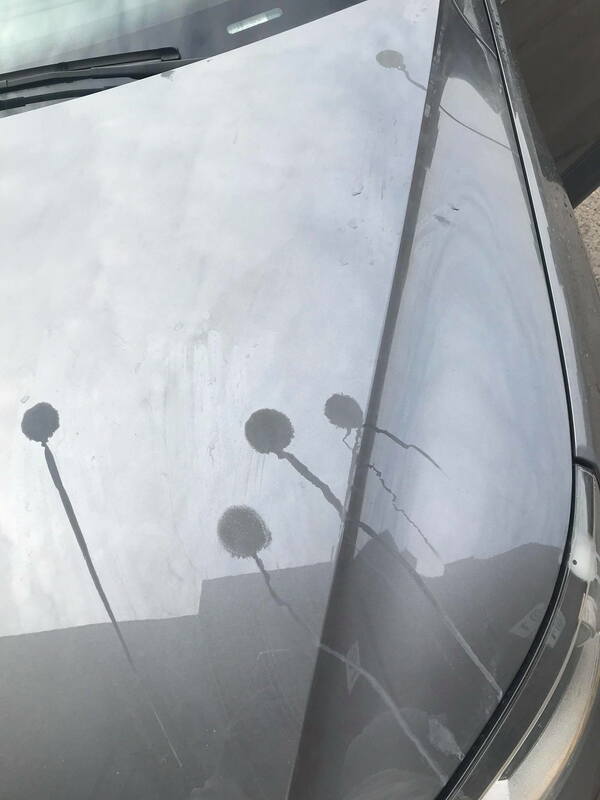 Im new on this forum, I have no idea how this works, I was looking for help for my car, I have some damage on the paint, looks like something drip from the ceiling. I tried washing it, doesnt come off, garage told me they would have to polish and repaint it with no guarantee of success. If anyone has some advice! have you tried using compound yet? needing help in the antioch area!